Fast electrically powered trains are the fastest means of rail travel in many economically advanced countries. They are also safer for the environment than diesel which is still common where electrification of lines is difficult. In some countries however rail costs (if not subsidised) can be expensive. Sometimes motion or travel sickness can be a problem and is more likely on 'Pendolino' tilting trains. 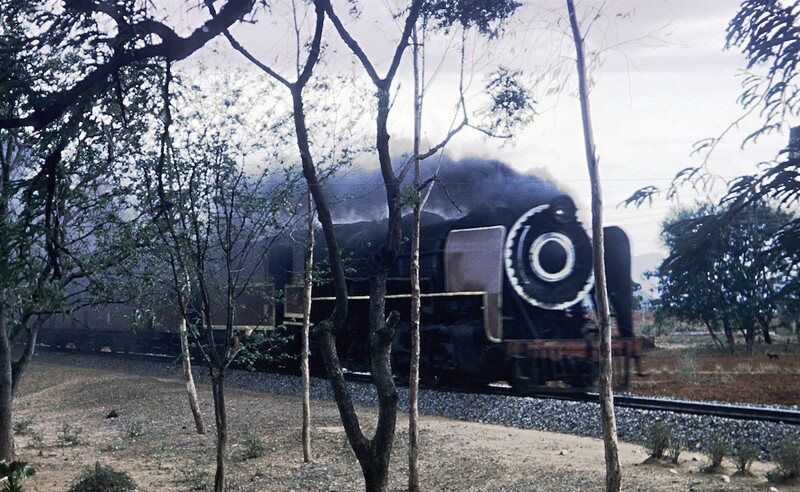 Steam trains are still a mainstay of rail transport in many poorer countries and travelling by rail is popular and usually includes economy compartments. However these carriages are often very crowded. 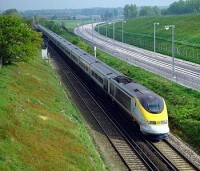 Many long-distance trains travel overnight and there may not be dedicated 'sleeping' accommodation. 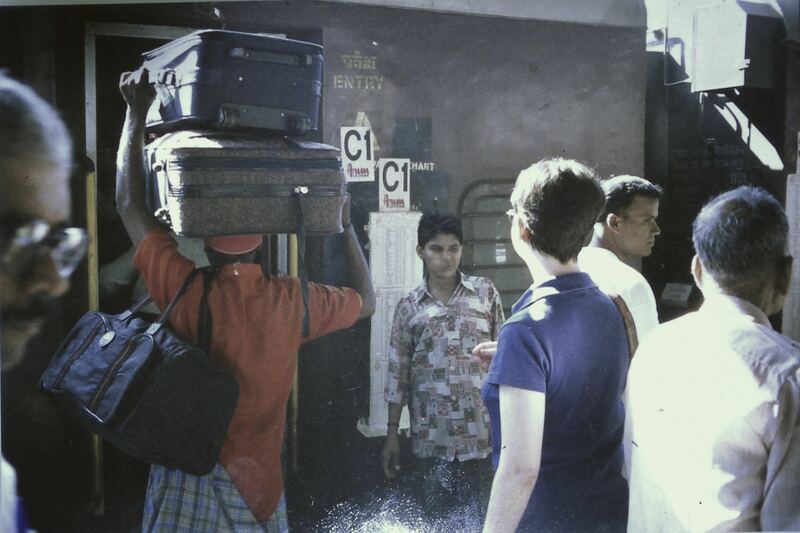 In some countries delays are common, especially on local routes. Schedules give priority to fast trains over long distances. It is best to check in timings in advance and make contingency plans if you have a tight schedule. It may take some time to negotiate and collect tickets if not obtained in advance (e.g. through online booking). Language difficulties when purchasing them may be a problem. Travellers should look after their personal belongings carefully. Items such as money, passport and travel documents should be kept on or attached to the body (e.g. in a secret belt or pouch under their clothing). Smaller bags can be used as pillows and larger bags locked onto a bedpost using a chain and bike lock (or sometimes tied onto the traveller's arm or leg!). Many passengers will take their own food and drink. Safe food and drink on board may not be available even on long rail journeys except at stations where vendors pass through the carriages or sell items through the windows. Toilets may be very primitive of an unfamiliar 'crouch' type, no toilet paper and even no water!